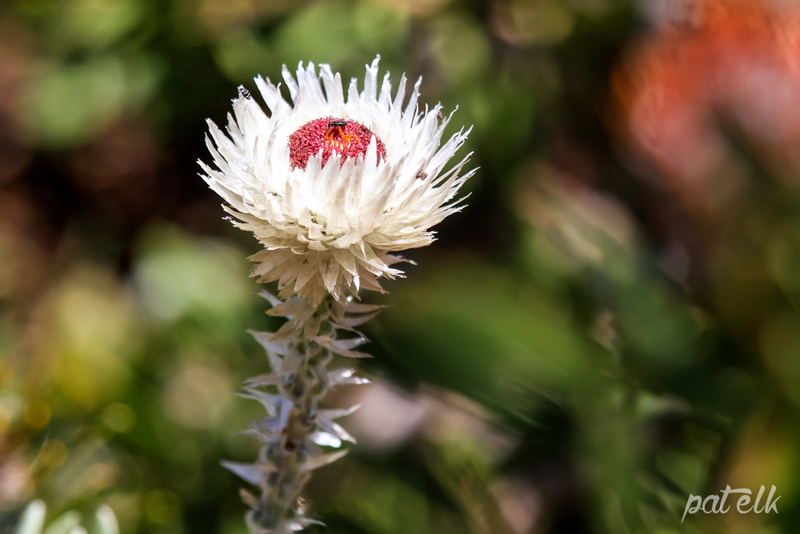 The Cape Snow (Syncarpha vestita) is one of the everlasting flower family (Afrikaans name, Sewejaartjie) a papery flower that seems to last forever. Even when dried they keep their colour. 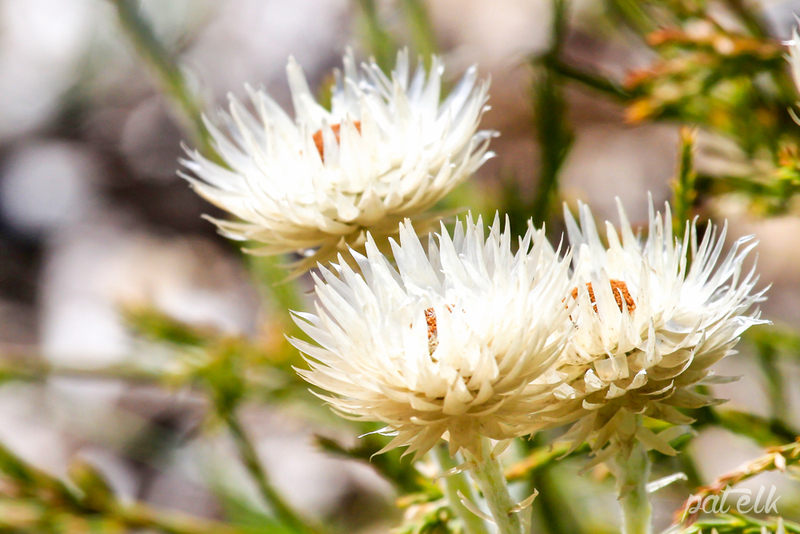 Found on the sandy slopes of the Western Cape.